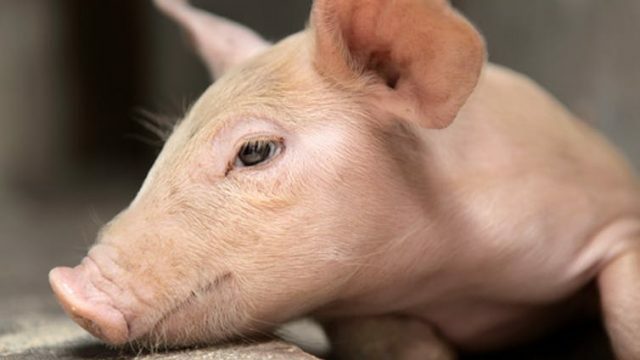 Last week, a study that examined the after-lifespan of pig brains suggest that death is not as finite as we have previously assumed. From a medical standpoint, the implications are huge. One recent study made a staggering discovery, in that depression differs between male and female. As a result, differing treatment may be needed. Looking to beat the Boxing Day blues? Well, science has got your back! Here are some top tips to reduce buyer’s remorse over the Christmas break. Delving deep into the intricate architectural structures of our brains, Eamon Brown discovers that when it comes to our feelings; size matters. Identity, belief and behaviour: Would you like God with that? Ash Imani wonders…if we didn’t need to hold onto our beliefs so strongly and accepted the uncertainties of life, would we all be a lot nicer to one another?